Gifts for children left motherless by an October crash in Oxon Hill, Maryland, will be collected Saturday afternoon in Suitland. D.C. sisters Typhani Wilkerson, 32, and Tameika Curtis, 34, were among the five killed when the Acura they were riding in was struck by a Mercedes while they were stopped at a traffic light, according to the preliminary investigation. 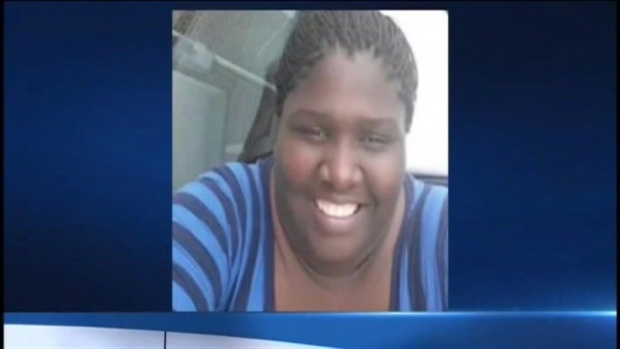 Wilkerson had two toddlers; Curtis was a mother of eight, the youngest just six weeks old. “They’ve been through a traumatizing situation – more than any young children should ever go through,” said Lloyd Hardy, father of two of Curtis' children. Dozens of gifts have been generously donated to the children by friends, organizations and strangers, News4's Darcy Spencer reported. Family friend Davona Marshall opened her home in Prince George's County to collect the donations and host a wrapping party. “They’re going to be some excited and happy children,” Hardy said. Between 2 p.m. and 5 p.m. Saturday, donations of unwrapped clothing and toys, gift cards, and money will be collected at the YMWE Center at 5627 Allentown Road #200. Hundreds Ticketed Over Streetcar Violations in D.C.
Three to six months of clothing and pampers size 1 or 2 for an infant boy. 3T clothing, 7/8y shoes, 5T shirt, 4T pants and 9y shoes for a toddler boy. Boys mediumm shirt, 5-6 pants, 12y shoes. Men medium shirt, 34 x 34 pants and 12 adult shoes. For more information or guidance, email heartsofsisterhood@gmail.com. 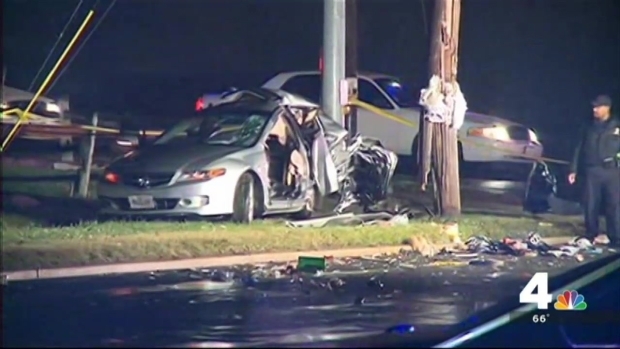 Prince George's County Bureau Chief Tracee Wilkins spoke to the family members of five people killed in a crash Friday night. Or email Corey Baskerville of YMWE or Lloyd Hardy. Another group, Sister for Sister, is also collecting money and clothes for the families. You can find out more information on their GoFundMe page.